Fr Robert was born in 1948 in Naples (Italy), and obtained the LL.B. from Bristol University, the LL.M. from London University, and was called to the Bar (Inner Temple). 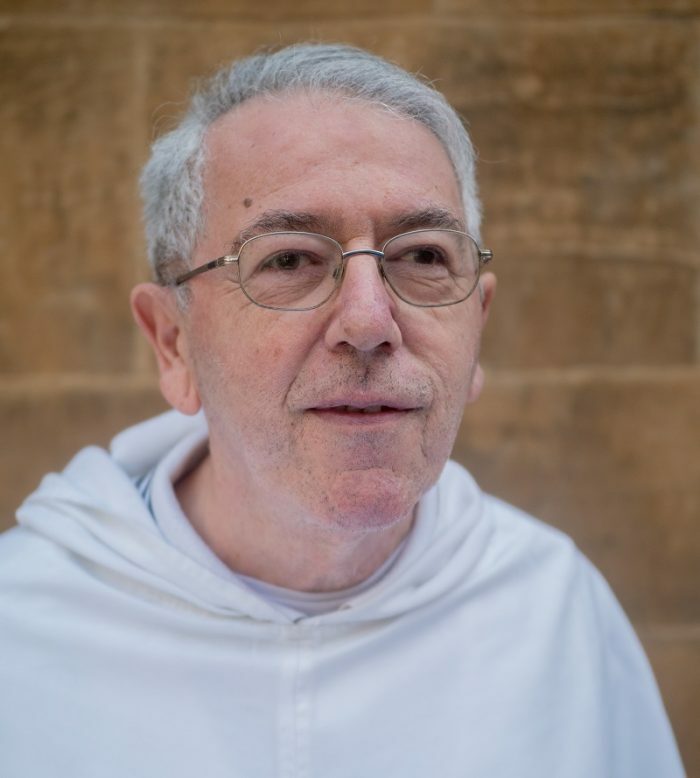 Having become a Dominican friar he studied philosophy and theology (STL) at the Oxford Study House, and then canon law (licence and doctorate) at the Pontifical University of St Thomas (Rome). He was elected Prior of both the Cambridge and Oxford priories. Having served as novice master, he was called to Rome to be the Procurator General of his Order (2004-2011). He was a member of the Theology Faculty of Oxford University, and currently teaches moral theology and canon law at Blackfriars, and is Raymond of Penyafort Fellow of Blackfriars Hall. He also teaches canon law at the Pontifical University of St Thomas in Rome. He is reviews editor of New Blackfriars and on the editorial boards of the periodicals Angelicum, Law & Justice and Ecclesiastical Law Journal. He has published widely.